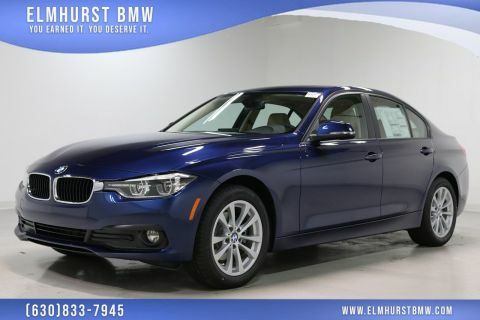 Only 3 320i xDrive models left in stock! 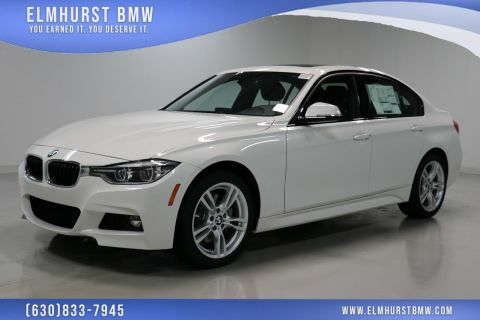 This Demo/Courtesy BMW is in like new condition and it has low mileage. 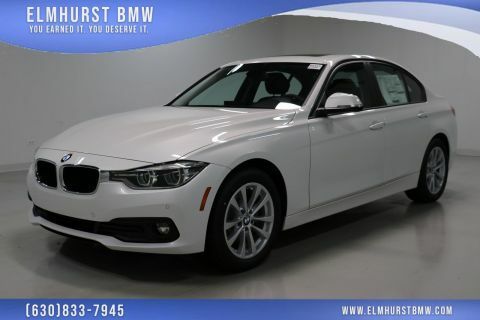 Also it qualifies for current BMW special lease program and 1.49% special financing (car must have over 1,000 miles for special APR). 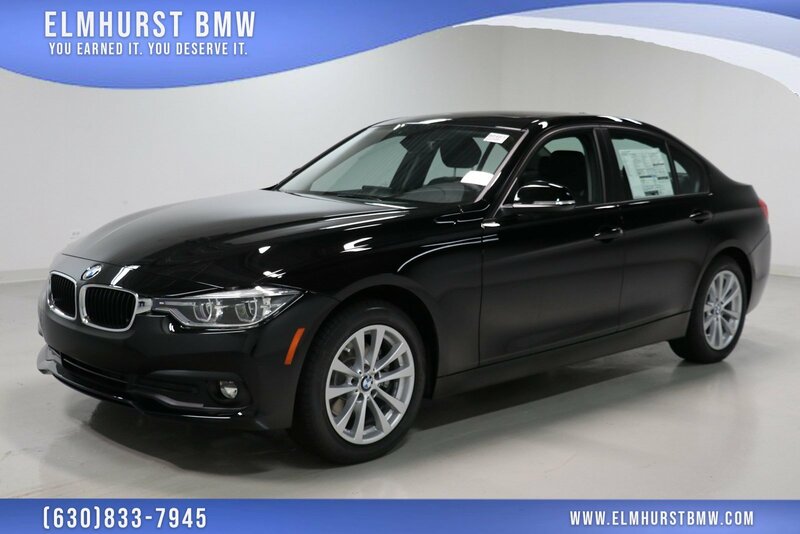 Please contact Elmhurst BMW for details. Have you been looking for a dealership where you can find a better selection of new and pre-owned vehicles, a guarantee of honest, friendly customer service, and maintenance and repair specialists who can ensure your vehicle will keep running great for many years to come? Elmhurst Auto Group serves drivers in Chicago, Westmont, Naperville, Schaumburg, Oakbrook, and the surrounding Chicagoland area with all of this and much more.